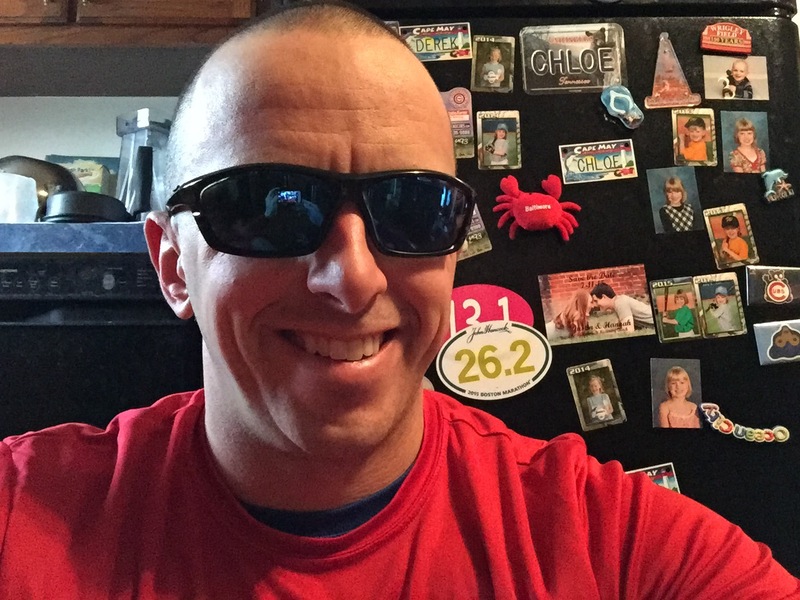 Product Review: XX2i Optics USA 1 Glasses – Daddy, Did You Win? 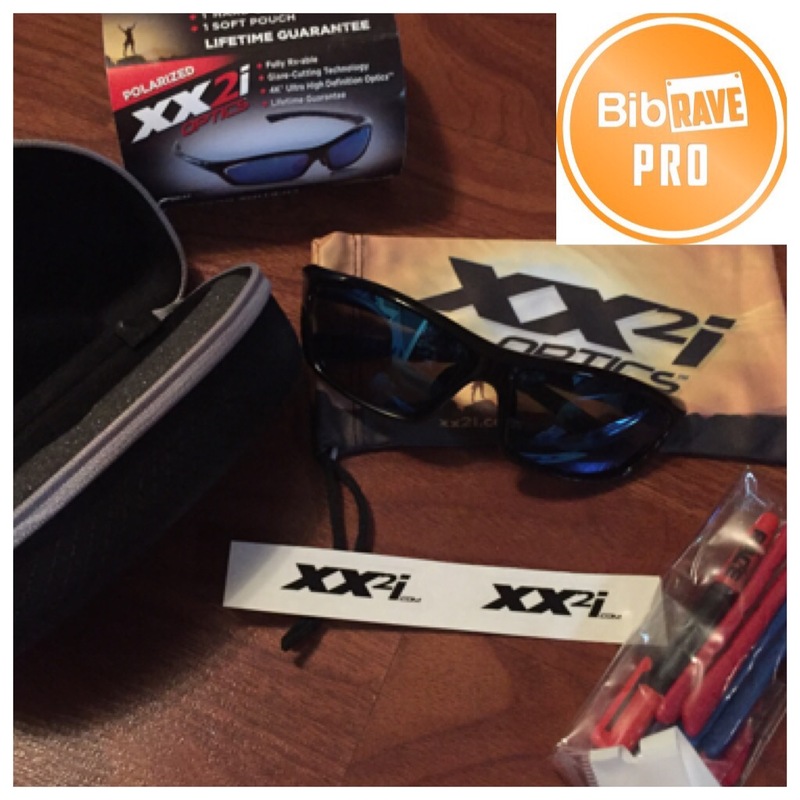 Disclaimer: I was recently sent a pair of XX2i USA 1 Sunglasses to review as part of being a BibRave Pro. Learn more about becoming a BIbRave Pro and check out BibRave.com to find and write rave reviews! This is the first product review that I have done since being named a BibRave Pro. 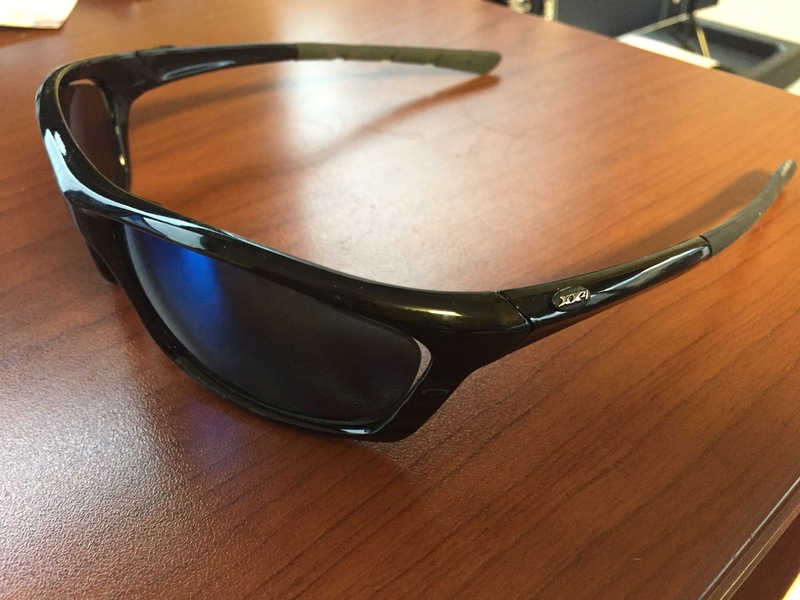 I received my first product, the XX2i USA 1 Sunglasses in the mail a couple week ago. When I received the glasses in the mail, I received the black frame model (which I would have chosen on my own), Polar Grey/Blue Mirror lenses, a hard case, a soft pouch, and 2 extra nose pieces and ear pieces. Typically when I am running in the day light hours, I wear sunglasses. When I put them on for the first time, I noticed how light weight these glasses were and fit very comfortably. The nose piece is also adjustable. After trying them on, I instantly tried to change the nose piece and the ear pads. I tried the ear pads first and they would not budge. I contacted XX2i and asked how to remove them. I was notified that you need to twist the pads. After 2 weeks, I have finally gotten one pad off. To change the nose piece has also proven to become difficult. I am able to get the original nose piece off but was unable to get the others on. Seems as if the hole in the spare nose pieces is not big enough for the screw. But really the extra pads are a nice perk and not a necessity. Not being able to change them efficiently is not enough for me not to recommend theses glasses. 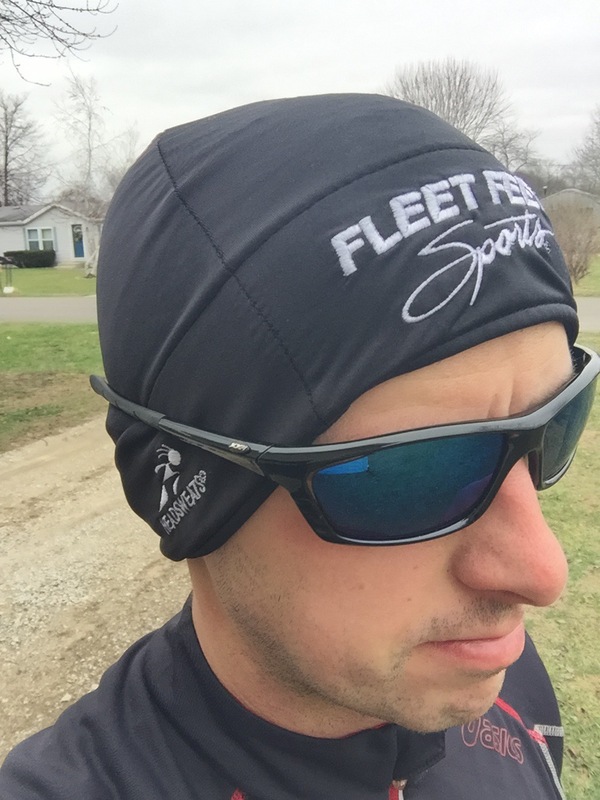 I was able to take the glasses out on a few runs over the last couple weeks. There was absolutely no movement as I was running. No bouncing and no slipping. I kind of forgot they were there. The only times I have noticed them fogging up is when I tip my head back (generally after I finished a run). But during a run, I had no problems with them at all. XX2i has a wide variety of products to check out. If you don’t like your purchase, you have 365 days to return them. They also come with a no questions asked lifetime warranty! Even if your dog chews on them, they will replace them and only charge you the shipping costs. I might check out the France 1 model. They are a little more of my style. Thanks for the honest review – I’ve been eyeing those (pun intended I guess) for a while after seeing them on one of the #bibchats. I don’t much care about being able to swap the nose piece, but good to know it was difficult. What model are these that you have? Pingback: XX2i Hawaii1 Product Review – Daddy, Did You Win?